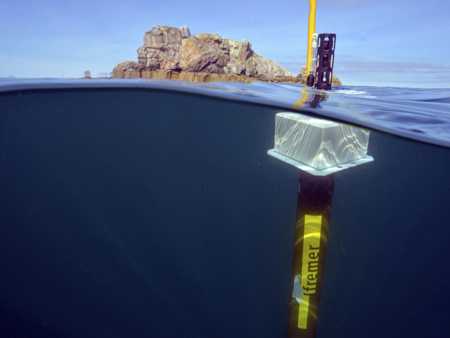 Public policy support accounts for about one-third of the institute's activities, part of which is carried out within the research units, but relies heavily on our costal stations for the observation and monitoring activities. These stations implement coordinated surveillance measures at national level and contribute their expertise to the decision-making of the services of the State. They account for more than 15% of scientific and technical staff. IFREMER provides support for the national strategy in regard to the exploration and exploitation of deep seabed mineral resources through its expertise in marine geosciences, deep-sea environments and technological development (exploration systems, sensors and observation and environmental monitoring instruments, etc.) and through its international scientific collaborations. 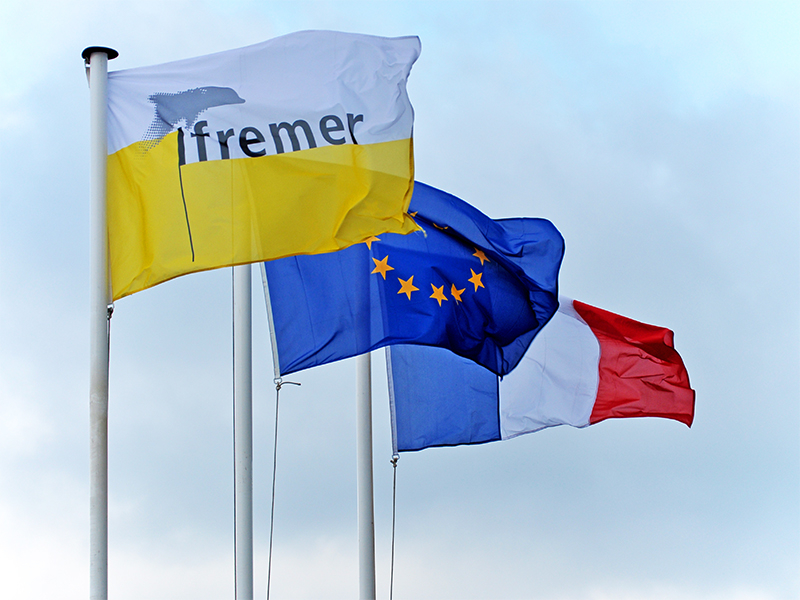 In the current context of global change, one of the missions of IFREMER is to tackle two major societal issues: the sustainable development of fisheries and aquaculture and the development of the potential of marine biological resources. To safeguard shellfish consumer health, a series of measures was set up by the French Ministry for Agriculture and Food (MAAF). This policy is implemented by the Directorate General for Food (DGAL). Observation and monitoring sometimes cover the same field of action, but are distinct. Observation is a tool for acquiring knowledge and carrying out scientific activities. Monitoring is a tool implemented to comply with regulations or address a specific public policy issue.